AMD is expected to launch their Summit Ridge CPU family successor, Pinnacle Ridge, in early 2018. According to a PCGameshardware, the new Pinnacle Ridge family will succeed Summit Ridge with a improved variant of the Zen core. AMD launched their Ryzen CPUs just a week ago and reports of their next CPU architecture are already coming in. 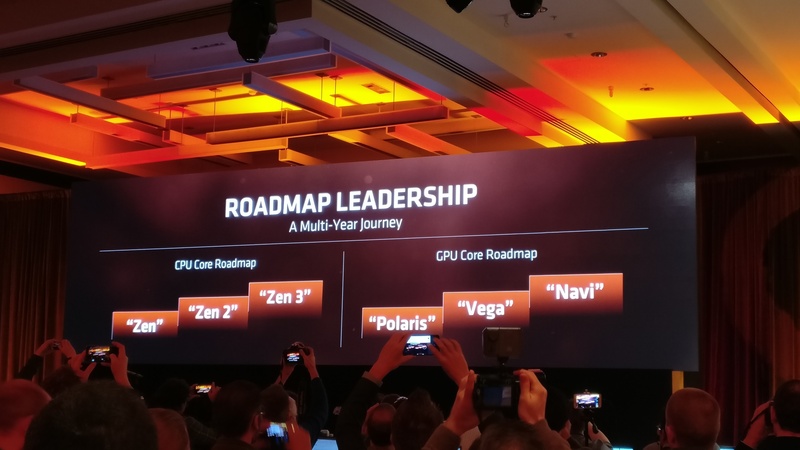 According to AMD’s own multi-generational roadmap, the company indicated that Zen would be followed up by Zen 2 and Zen 3 which would feature incremental performance improvements, new features and IPC gains over current revision of the Zen core. “In new product development, you always learn a lot and we have our list of thingsthat we are adding to zen2 and zen3 to get even more performance going forward.” – Dr. Lisa Su, President and CEO! Little is known about the Pinnacle Ridge lineup but one thing is for sure that enthusiasts and enterprise users will be looking at even more performance compared to the first generation Zen core. The roadmap that PCGameshardware is a few months old and indicates that the chips were planned for launch in Q4 2017. However, they later suggest that due to some delays, AMD has pushed the launched to early 2018 so we can see it a year away from now. Given the IPC increase, we could be looking at anywhere from 60-65% total IPC increment over Excavator which is a huge leap in performance. 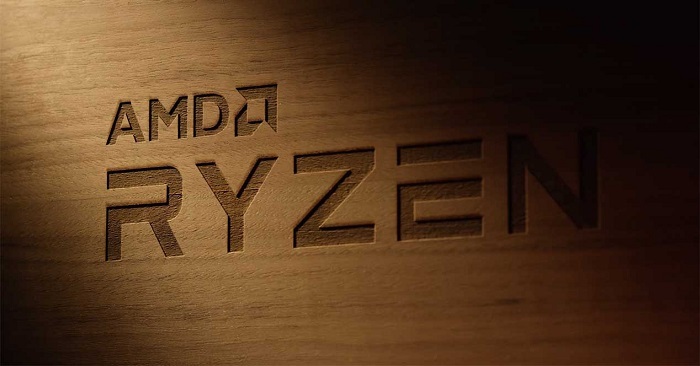 AMD might also sort out some issues that they are currently facing with optimization in gaming applications, compatibility with higher clocked DDR4 memory and lower CPU clock speeds. Improvement in process nodes with return better yields and chips that are clocked higher than the current SKUs. Furthermore, the new Pinnacle Ridge family will remain compatible with the AM4 socket as AMD has already stated that they plan to stick with AM4 for a long time. It’s possible that even Zen 3 processors will be compatible with a updated revision of the socket while allowing backwards compatibility with older (by then) Zen 2 and Zen based desktops chips. The roadmap also showcased Raven Ridge which is AMD’s new APU based on the Zen core architecture. AMD has stated that while Raven Ridge is the family name, all SKUs will be branded as Ryzen chips and will be heading for launch in 2H 2017. The old roadmap showed Raven Ridge as a 2018 product but that has changed. The roadmap also claims the possibility of Raven Ridge featuring enhanced Zen cores which could leverage from some enhancements that would later be adopted by the Zen 2 cores in the Pinnacle Ridge family. “Raven Ridge APUs will be usefull named Ryzen.” – Dr. Lisa Su, President and CEO! On the GPU side, Raven Ridge will feature the brand new Vega GPU architecture. These small Vega cores would help boost the performance of integrated graphics processing on such chips. We can expect prices for these chips under the sub-$250 US range. AMD has also confirmed that Raven Ridge SKUs will have a range of quad core variants with SMT enabled (4 core/ 8 threads). AMD looks very strong with the current product roadmap and they have some really cool stuff coming out in the next few years.